DC Super Hero Girls: Intergalactic Games (film, 2017). An American animated direct-to-video film by Warner Home Video. Directed by Cecilia Aranovich. Official Trailer. 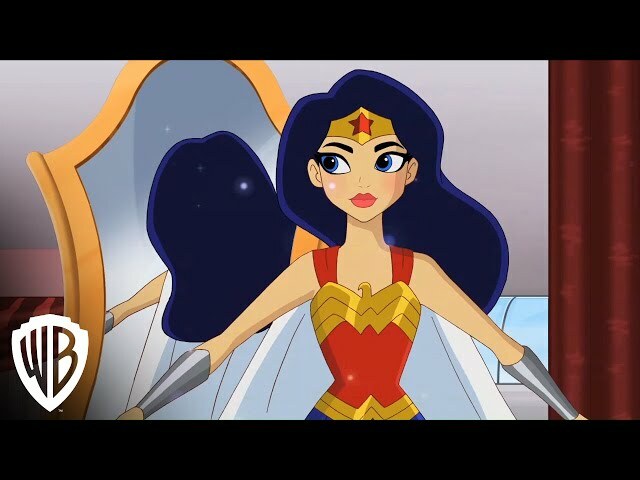 DC Super Hero Girls: Intergalactic Games is an American animated direct-to-video film directed by Cecilia Aranovich. 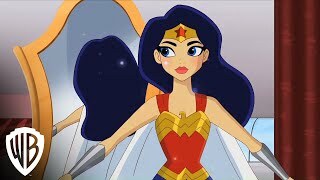 DC Super Hero Girls: Intergalactic Games - trailer. The film DC Super Hero Girls: Intergalactic Games was scheduled to be released by Warner Home Video on May 9, 2017 (Digital) and on May 23, 2017 (DVD).